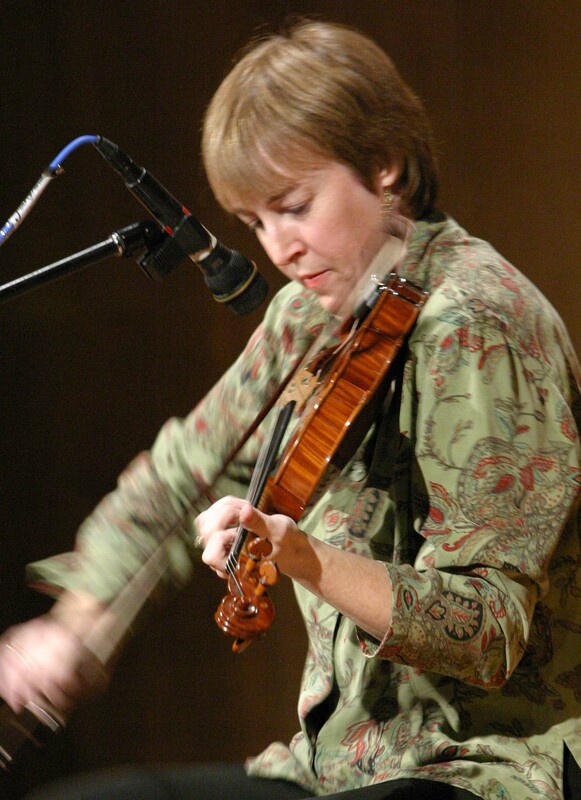 Liz Carroll is a top-notch Irish fiddle player, and she’s playing at the West Whately Chapel on Wednesday the 27th of August at 7:30 pm. She’ll be accompanied by the masterful guitarist and keyboard player Jake Charron. Click here for more info about Watermelon Wednesdays. Click here for Liz Carroll’s website. Click here for a Google map of the West Whately Chapel.